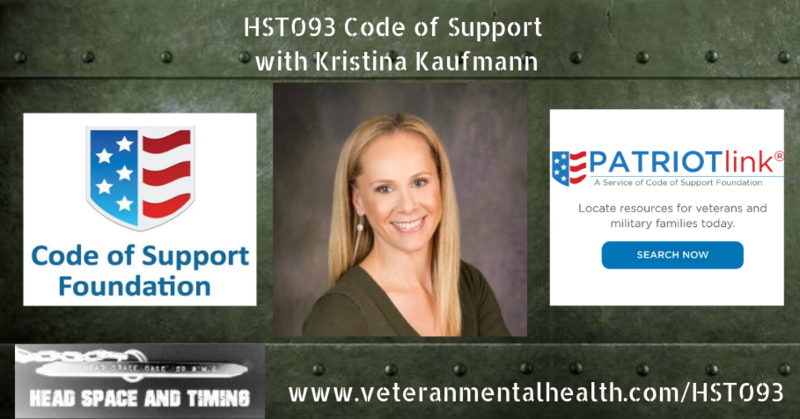 Kristina (Kristy) Kaufmann is the CEO and co-founder of Code of Support Foundation. 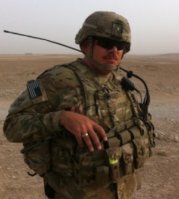 During her 11 years as a wartime Army wife, Kristy recognized that the mental impact on soldiers and families was not being appropriately addressed. Her determination to improve the approach for providing the support needed to endure repeated deployments often ruffled feathers among senior leadership but Kristy pressed on. Upon realizing that driving change from inside the system was ineffective, she wrote an op-ed in The Washington Post, titled “Army Families Under Fire.” The piece resulted in a platform upon which she and her co-founder, Major General Alan B. Salisbury, USA (R) built the Code of Support Foundation. Kristy is considered a subject matter expert regarding the mental health impacts of war on military families, and her publications and media appearances include The Washington Post, New York Times, NPR, CNN, and other major network channels. Kristy is a leading force in the cross-sector collaboration drive to facilitate the public-private collaborations necessary to meet the needs of the military and veteran community. She is a 2017 Presidio Institute Fellow and a graduate of the University of California Berkeley.